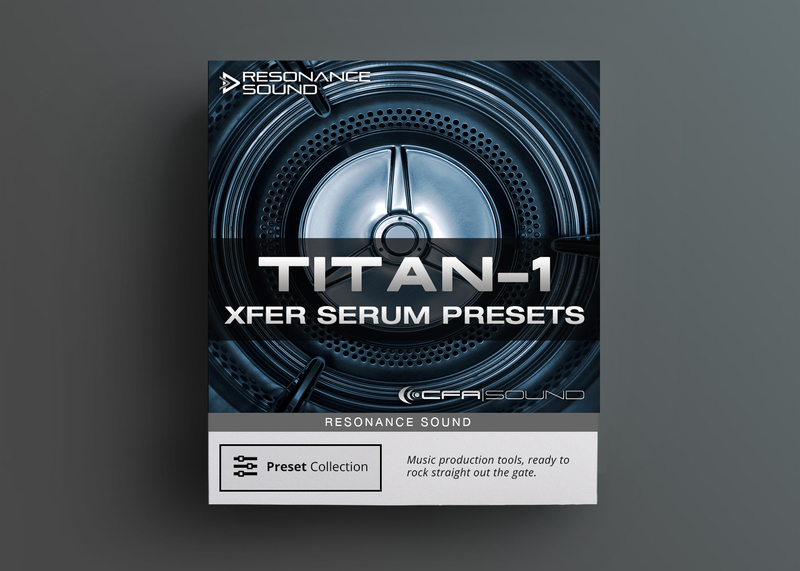 Welcome to TITAN-1: the latest arsenal of fresh and hard hitting EDM sounds from the CFA-Sound lab for Xfer`s new monster synth Serum! With its infinite sound capabilities, mass of filters and effects, great modulation engine and most of all the superb and crystal clear sound, Serum is the new benchmark for all the other synthesizers out there! 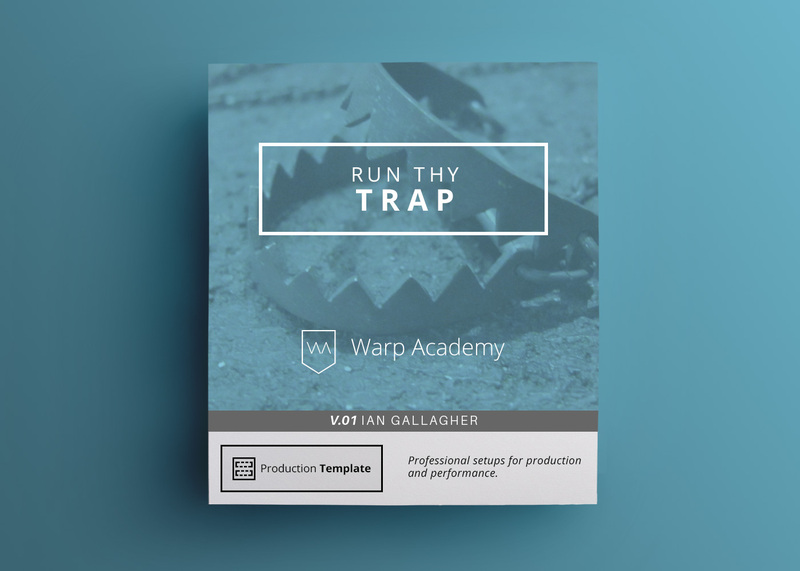 Welcome to TITAN-1: 94 Xfer serum presets, the latest arsenal of fresh and hard hitting EDM sounds from the CFA-Sound lab for Xfer’s new monster synth Serum! With its infinite sound capabilities, mass of filters and effects, great modulation engine and most of all the superb and crystal clear sound, Serum is the new benchmark for all the other synthesizers out there! 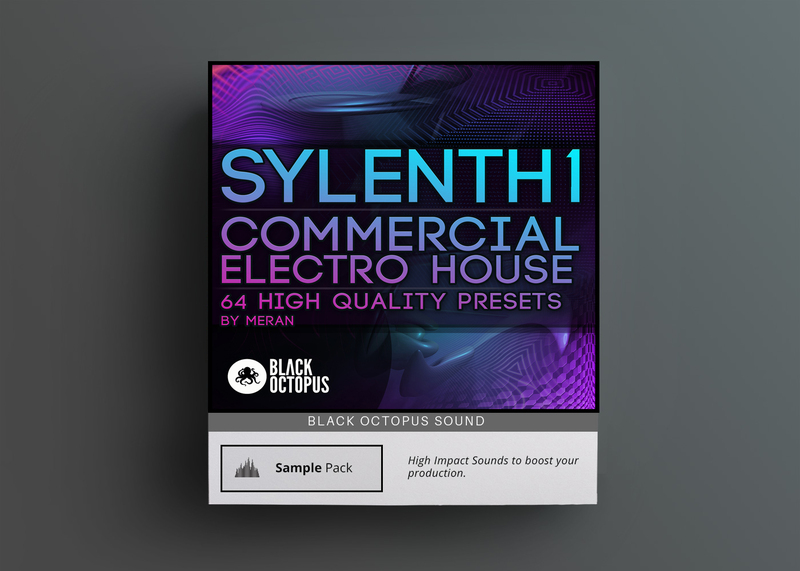 Boost your next music production to the maximum with these state of the art sounds, featuring heavy basses, ultra fat leads, evocative pads and driving pluck sounds, as well as cinematic SFX and sequences, this sound set brings you the right balance of production-ready sounds for the latest EDM trends and the always searched ear catcher to bring your track up-front for Electro House, EDM, Progressive House and Trance. 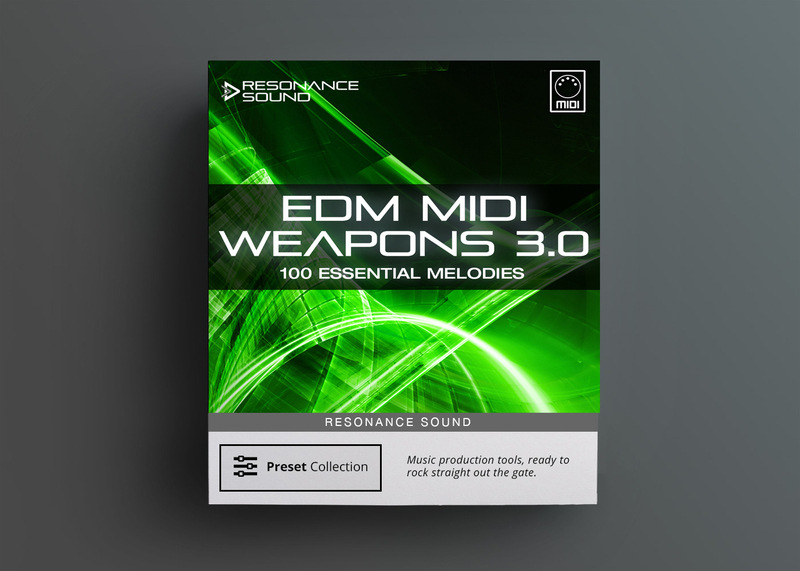 Inspired by artists like Ummet Ozcan, Armin van Buuren, DVBBS, Dada Life, Martin Garrix, Bassjackers, Dimitri, Arty and others all presets of the TITAN-1 sound set are designed to fit well into the mix and coming with full allocation of the 4 macro controllers for a maximum of flexibility. 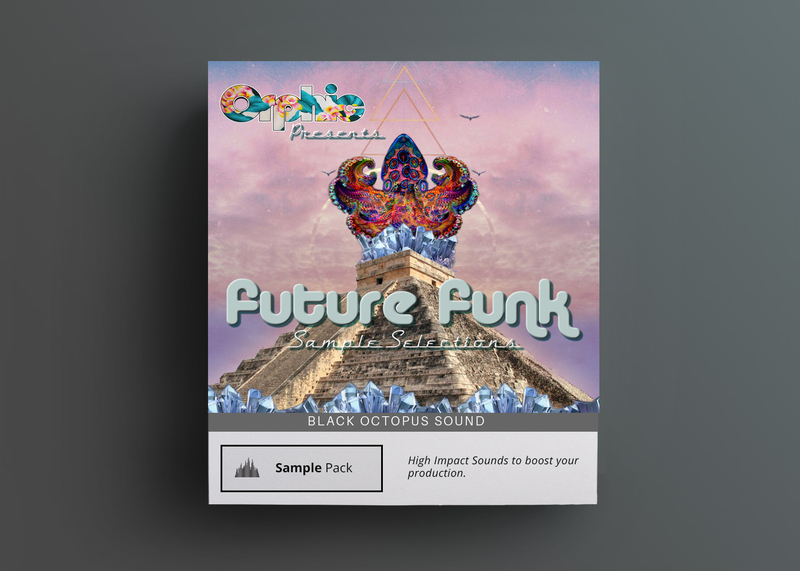 The ready-to-go package for every EDM producer and must have for all Xfer Serum lovers!